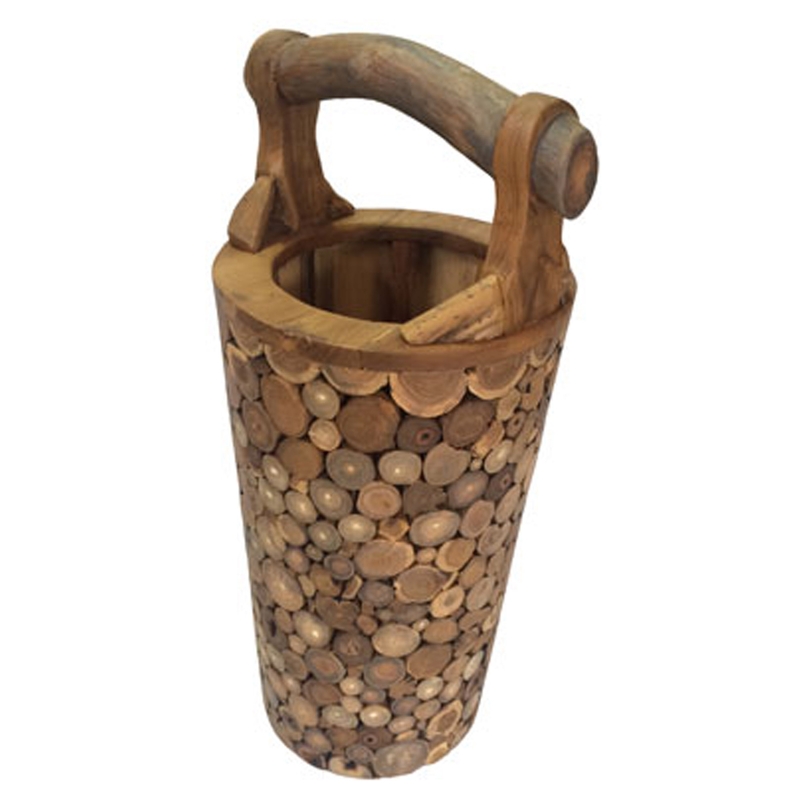 We are very proud to introduce this wonderful Rustic Root Tree Round Umbrella Stand. This piece has a beautiful design that's very stylish and very charming, as well as looking very modern. It'd look fantastic in any home because of its distinctive design. This unique piece is complemented by a teak root and wood material.